"Silversea’s small luxury ships are designed for those who delight in the thrill of discovery while indulging mind and body in the most lavish surroundings imaginable. All accommodations are spacious, ocean-view suites that include butler service,and most include private verandas. "Silversea voyages and cruise expeditions sail to over 800 destinations on all seven continents, more than any other cruise line. Our intimate, ultra-luxury ships can sail up narrow waterways into the heart of a city, or tie up right at the pier while others must anchor off shore. And for those who yearn to explore the new and unknown, Silversea Expeditions can transport you to the furthermost boundaries of the planet. ​"Renowned for culinary excellence and innovative spirit, Silversea’s luxury cruises offer a choice of open-seating dining options throughout the fleet, as well as several specialty venues aboard all non-expedition ships. Enjoy the ease, convenience and value of an all-inclusive cruise fare that includes almost all of your discretionary onboard expenses. "In a world of multi-national conglomerates, Silversea Cruises is owned and operated by one family — the Lefebvres of Rome. This means genuine pride in ownership and a true Italian passion for embracing the best of life and a personal commitment to maintain the high standards of cruise excellence that have been the cornerstone of Silversea from the very beginning." Expect to see more of Silversea! Every suite has complimentary butler service. Classic fleet: 5 ships, hosting between 296 and 540 guests, visiting the Mediterranean, the Caribbean, Africa, Asia, Alaska, and other popular destinations, featuring superb hospitality, pampering, and exploration. Expedition fleet: 3 ships, hosting between 100 and 132 guests, visiting Antarctica, the Arctic, the Russian Far East, Alaska, Galapagos, and other locales, with the goal of immersing passengers in the destination. Exploration and discovery by day, and a full luxury experience onboard. Each ship has multiple zodiacs on board, to take guests right up to the shore, or to a remote village, or to a flock of penguins. A commitment to personalized service, like being able to choose what is stocked in your mini-bar, a butler to see to your pampering, and individualized shore excursions in every port. Truly all-inclusive: the only extras are your spa treatments and your personalized shore excursions. Special package pricing on flights: fares starting at $199 to the Galapagos, $499 to Asia, $599 to Africa. The newest ship, Silver Muse, debuting in the Spring of 2017, will raise the bar in luxury cruising: all cabins will have a veranda, and the smallest is 387 square feet. 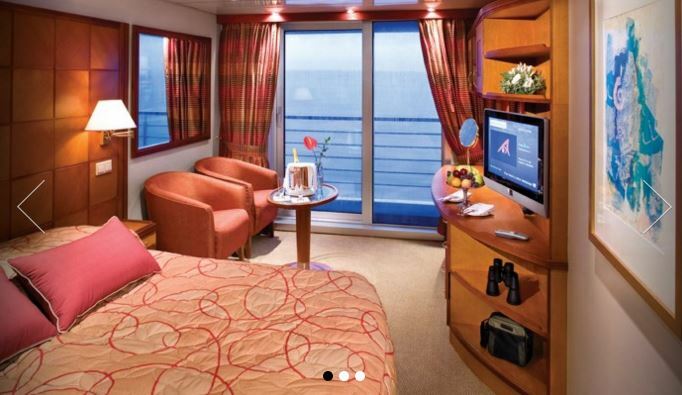 If you are a traveler who usually books a suite on one of the bigger cruise lines, you should consider Silversea. The cost is comparable, but the experience will be much richer! "Consider an expedition cruise without the Zodiac. In Antarctica, for example, exploration ashore would be impossible. 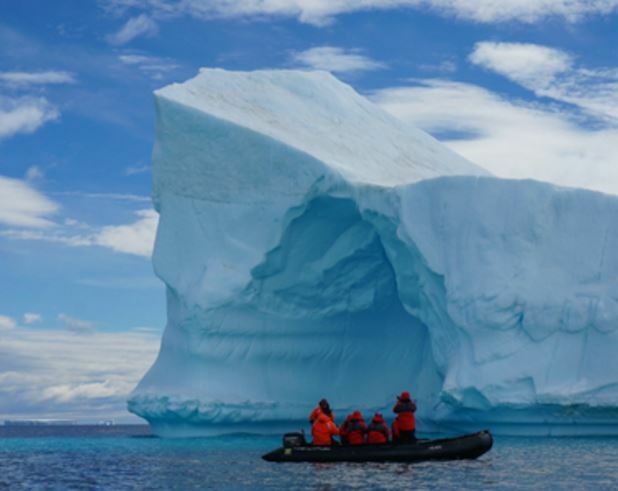 “Without them [the Zodiacs], we could only do a scenic cruise and go back to Ushuaia [in South America] without ever landing,” said Expedition Team Leader Kara Weller during a recent voyage in Antarctica onSilver Explorer." Read more on the Silversea Blog.